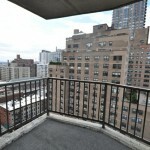 This apartment is located in a luxury condominium building in the East 80s. 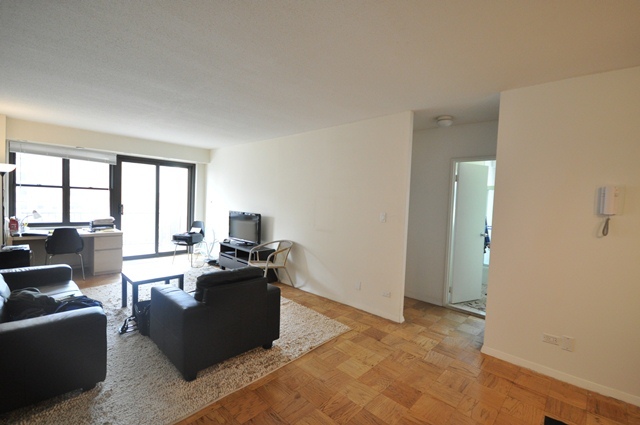 As you enter the apartment there is a large living room to your left with large windows that lead to a balcony. 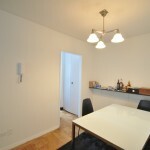 To the right is a dining area that leads to a windowed kitchen. 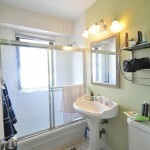 Adjacent to the living room is a foyer with a windowed bathroom and the entrance to a king sized bedroom. 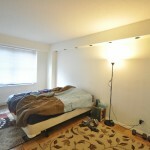 The apartment faces south and is flooded with sunlight. 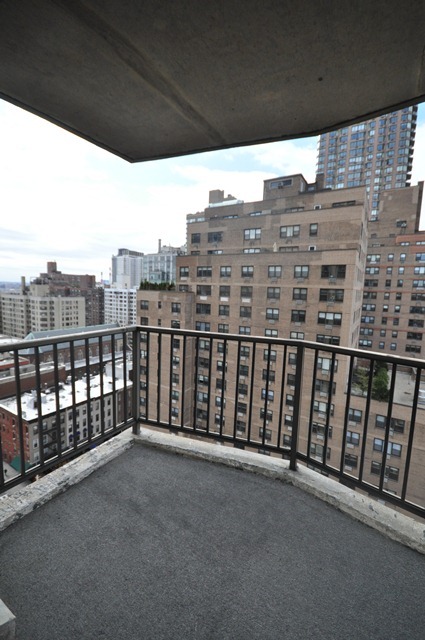 Building amenities include a rooftop, laundry, doorman and a garage. 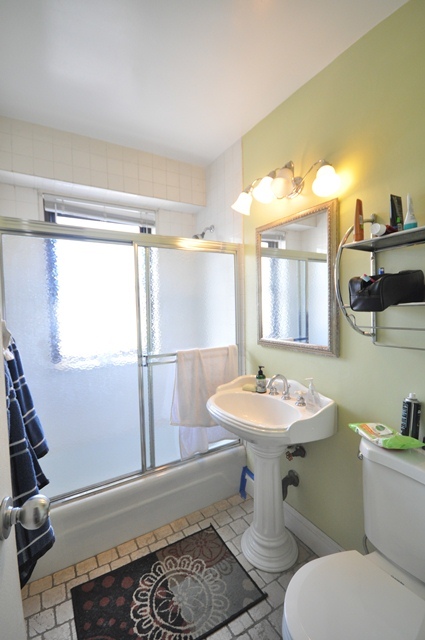 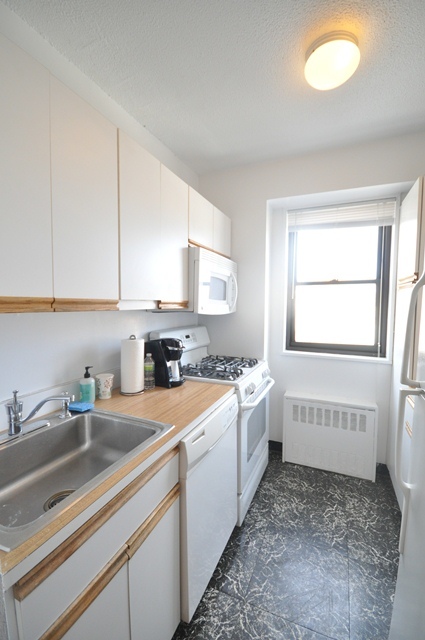 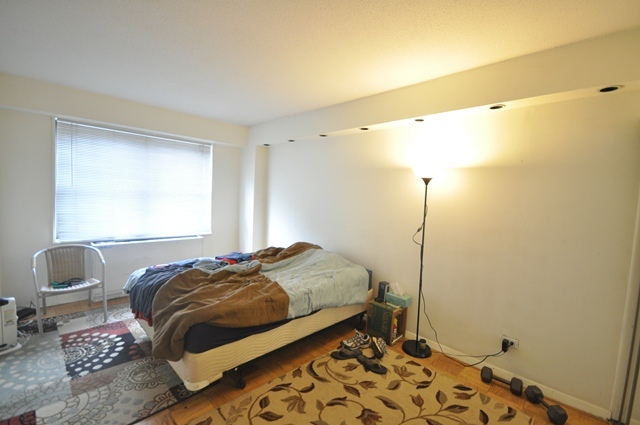 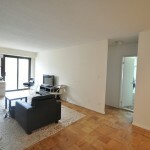 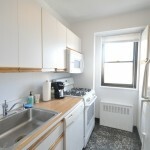 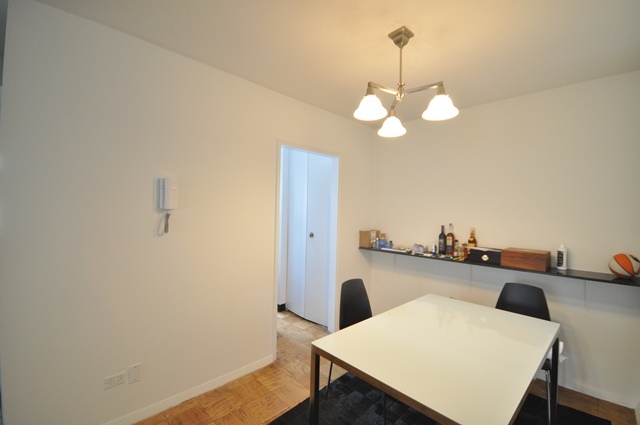 To view this apartment and others similar to it please contact Ariel – 646 530 8353.